A comprehensive and critical review of recent literature regarding the relationships between physical illness and drugs of abuse, describing the association between each of the principal classes of illicit drugs (cocaine, marijuana, opioids, and common hallucinogens and stimulants) and the major categories of physical illness. 2. 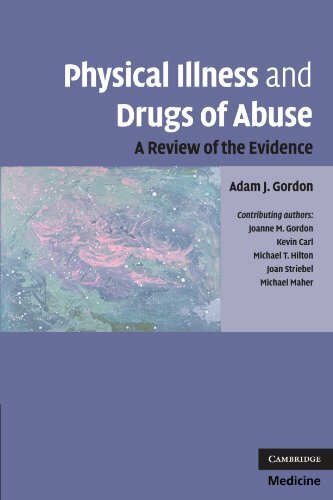 Physical Illness and Drugs of Abuse: A Review of the Evidence [Paperback] Gordon, Adam J.